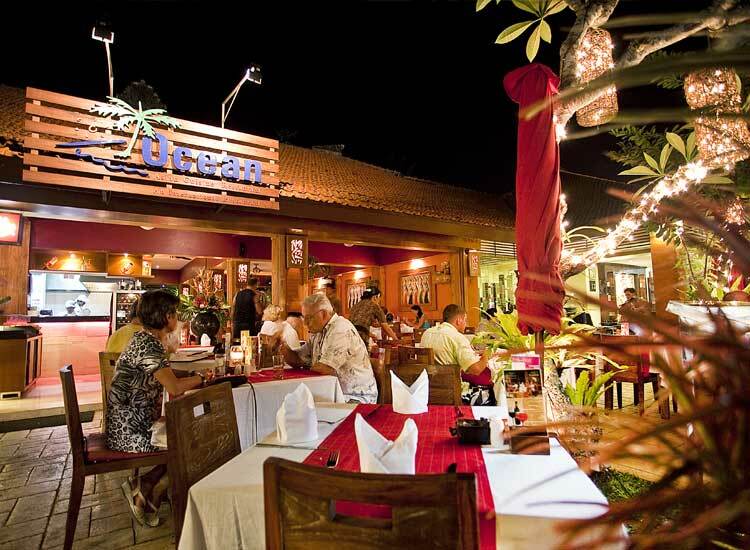 Embrace your trip in tropical paradise island with a destination of culinary adventure, TROPICAL Restaurants. 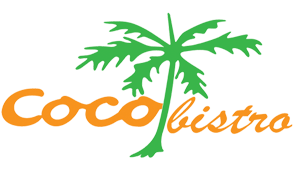 TROPICAL Restaurant presents the cuisine that can be only found in tropic islands. 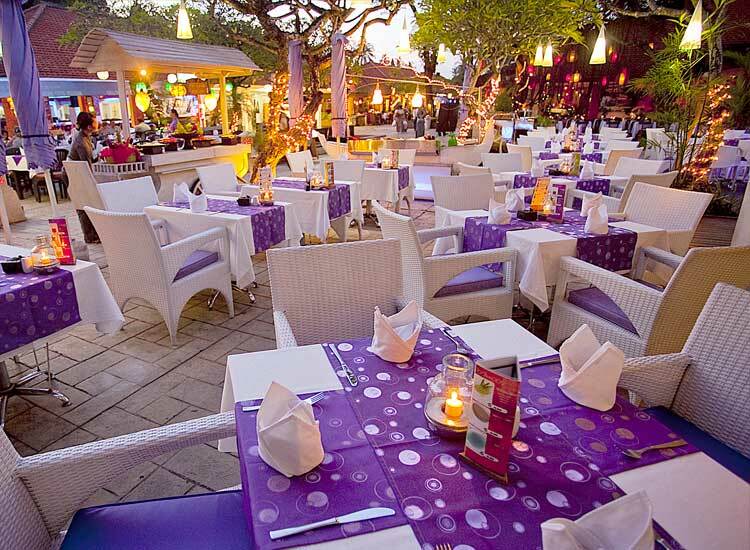 We are established to please your palate. 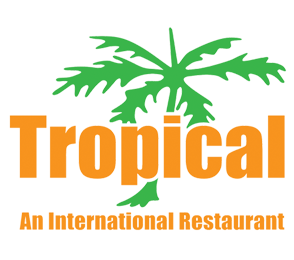 We already have 4 restaurants under brand TROPICAL Restaurant. 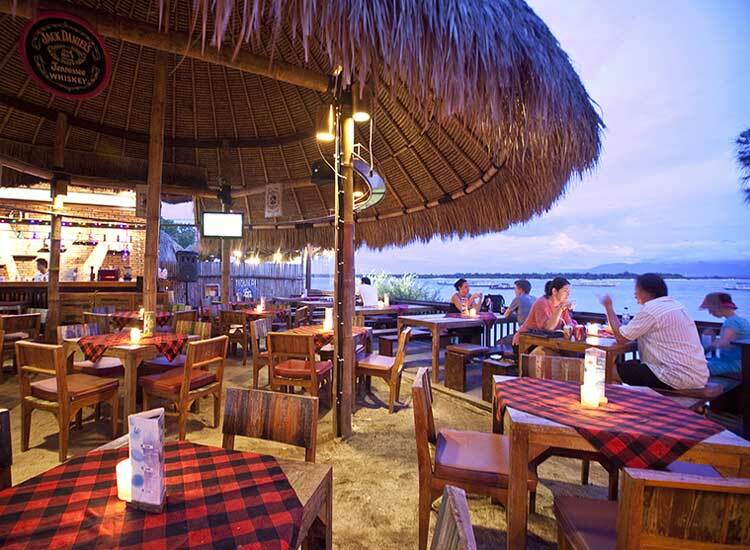 We are the only restaurant who gives the largest chosen restaurants as you preferred in the heart of tourist destination area of Bali; Nusa Dua, Kuta, Sanur and Ubud. 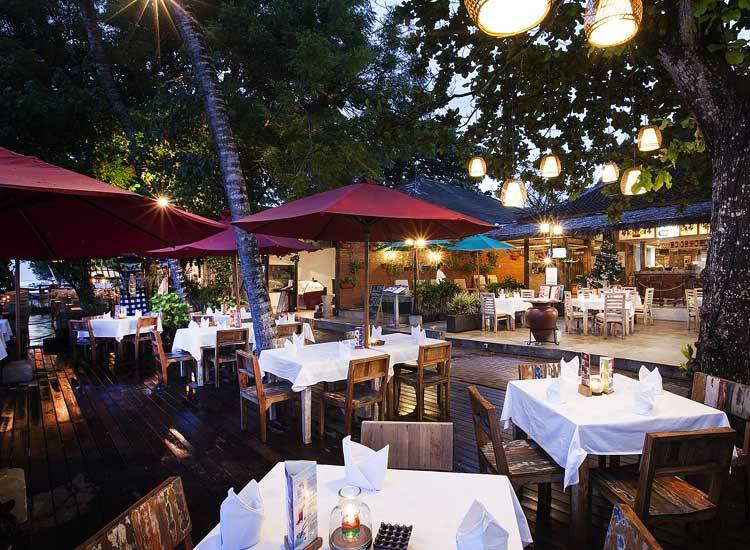 Black Penny restaurants offer very wide selection of great classic International cuisine, Western, Italian and Seafood to an exotic authentic Balinese cuisine, for pampering yourself into delicacies. 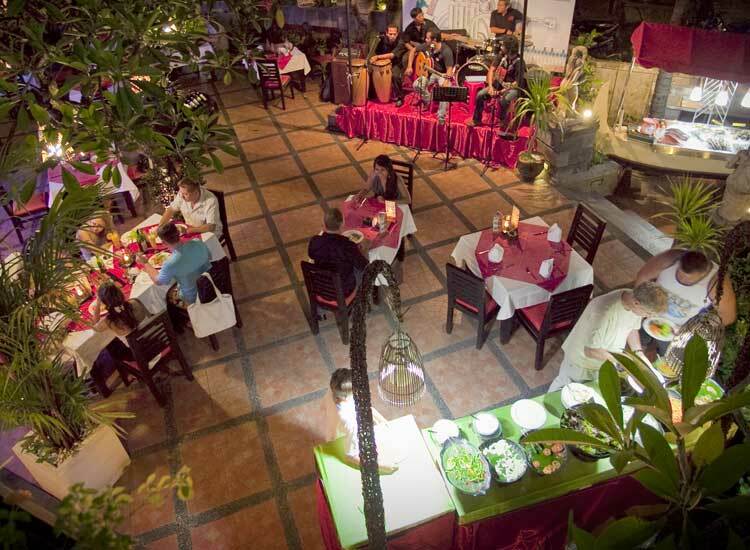 Explore the unforgettable dining experience at our Beach Front Restaurant with the comfortable and cozy atmosphere, a perfect combination of local spices with a unique cooking technique prepared by professional and experienced chefs, creating dishes with appealing presentations and authentic traditional taste.